With the Christmas holidays just around the corner everyone is preparing for some time off to relax with their family and friends, and for me that involves an extensive list of films, a few boxes of chocolate and a full teapot. So here is a list of my absolute must watch films for the holiday season. An old classic to kick off Christmas is Home Alone (1 and 2. We don’t talk about the films that came after that…). 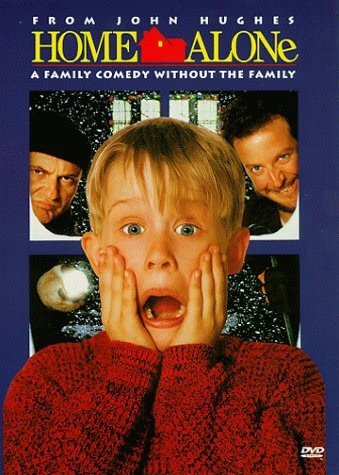 Always the first Christmas film to be watched in the Padley household, Home Alone follows the story of Kevin McAllister, a savvy eight year old boy who ends up alone in his house at Christmas time after ‘making his family disappear’ and must defend his home from Harry and Marv, the two worst robbers in Chicago. 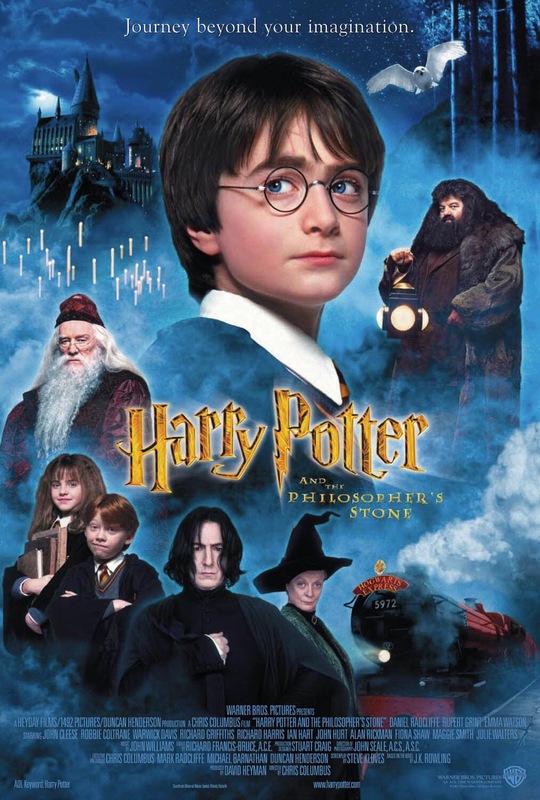 Not a Christmas film, but a personal Christmas favourite, next up is Harry Potter and the Philosopher’s Stone. Out of all the 8 films in the series, this one is by far the most feel-good, family oriented one, and so perfect to watch at Christmas time. With a beautiful score, lessons about love and loyalty, and obviously a touch of Christmas magic, it is always lovely watching Harry navigate the mesmerising new world he finds himself in. 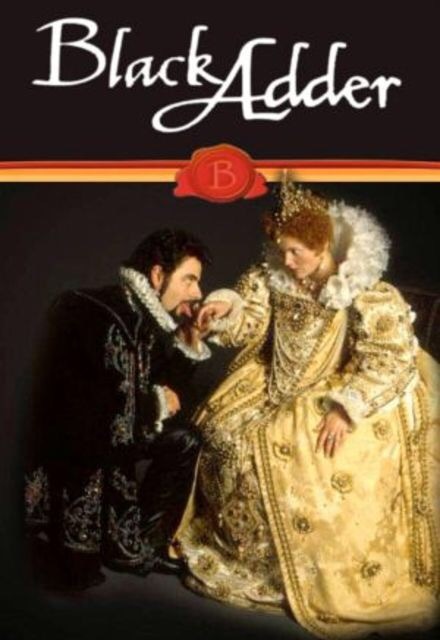 Strictly not a film, but still a Christmas favourite, is the satirical TV series Blackadder. Reruns of this played every Christmas while I was growing up, and so this slapstick series which follows Rowan Atkinson’s “Edmund Blackadder” (who is a different character in every series depending what time period it is, but each one still having notably similar characteristics) is absolutely perfect Holiday watching. A new find which I actually only discovered last week but absolutely had to feature on this list is Last Holiday. 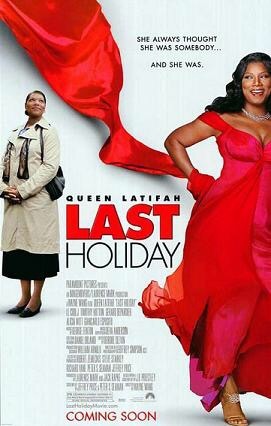 After being told that she only has 3 weeks to live so close to Christmas time, Georgia (played by the wonderful Queen Latifah) decides to quit her job and finally start living for herself and teaches those around her a few lessons on the way. A real heart warming, feel-good film. For a bit of Christmas action I look no further than Die Hard. 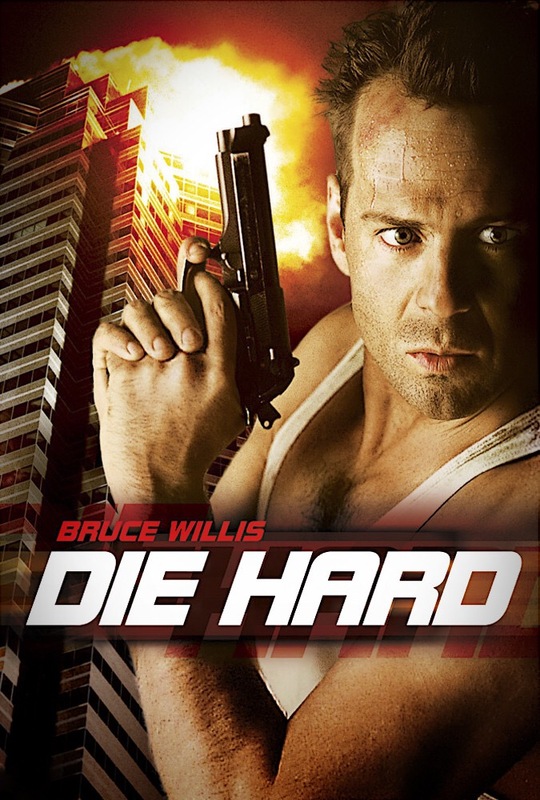 In this action-packed classic, NYC police officer John McClane (Bruce Willis) is left hidden in the building when terrorists take over the Christmas party that he, his wife and her coworkers are at. Heading up against Hans Gruber (the late great Alan Rickman), McClane realises that he is the only one who can save them. Finally to round off this list is a family favourite, The Santa Clause. 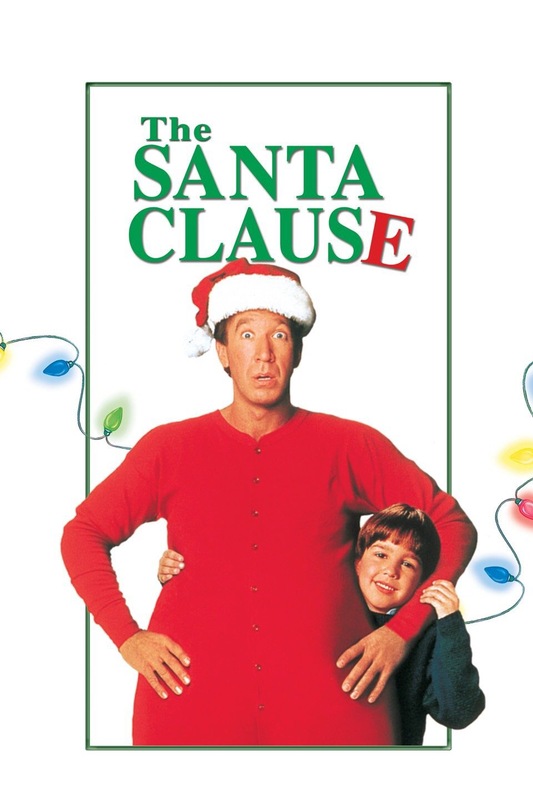 After Santa falls off his roof, businessman Scott (Tim Allen) is transported to the North Pole where he is informed that he must take over the role the following year. He initiallly doesn’t believe it, but when he grows a white beard, gains a tonne of weight and suddenly starts being nice to everyone he realises he may not actually be dreaming and he has a huge task to undertake. So there you have it, a list of my absolute must-watch movies this Christmas. Let me know what you think if you watch them or have seen any of them before! I find watching Harry Potter during the holidays to be so cozy, especially the first 3. Glad to find someone who feels similarly! Next year, if you haven’t already, check out ‘The Holiday’ with Kate Winslet, Jude Law, Jack Black, and Cameron Diaz. It is my go-to holiday movie every year; guaranteed to give you the warm and fuzzies! The Holiday is unreal I know!! I discovered it two years ago, wouldn’t Jude Law in a little cottage just be a dream come true? !